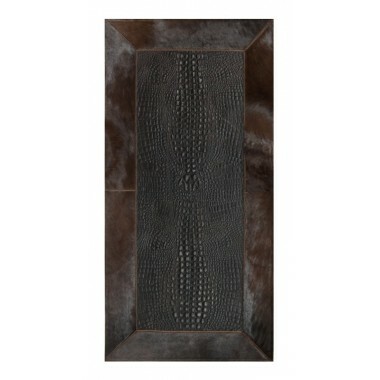 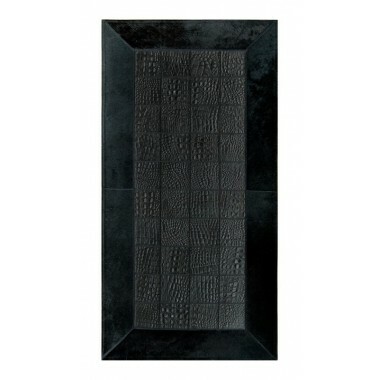 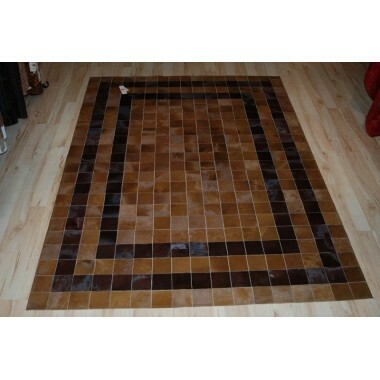 Dark brown croco & pony skin leather tiles intertwined in a complex yet stylish puzzle design. 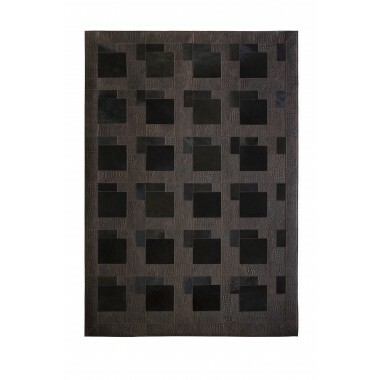 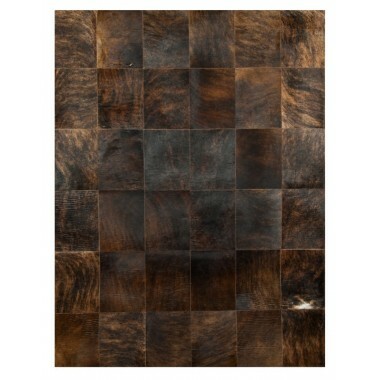 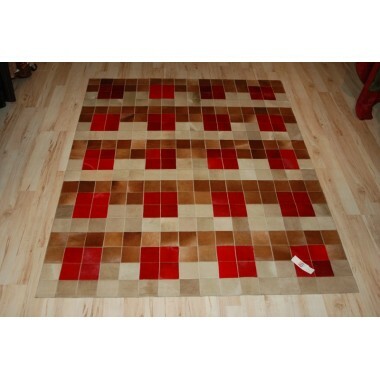 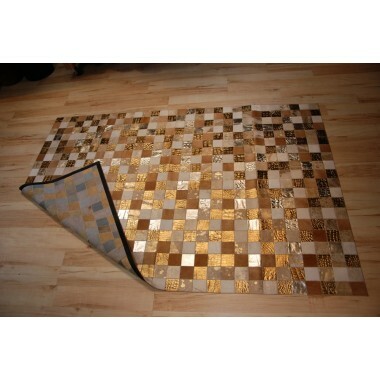 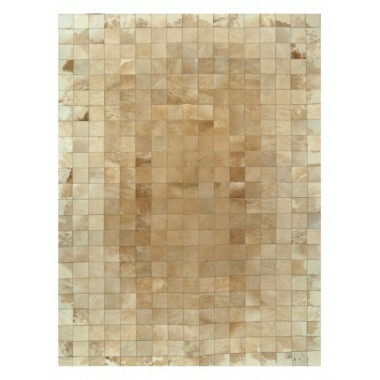 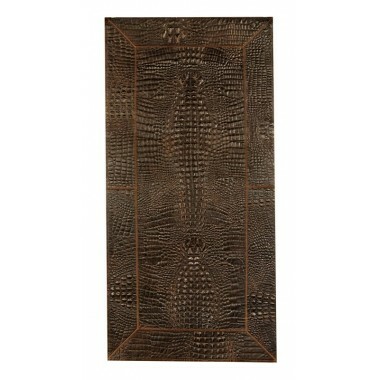 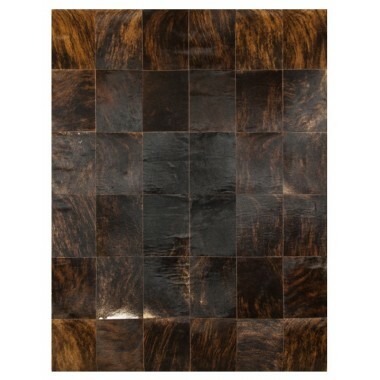 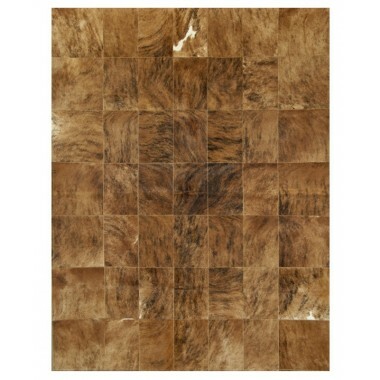 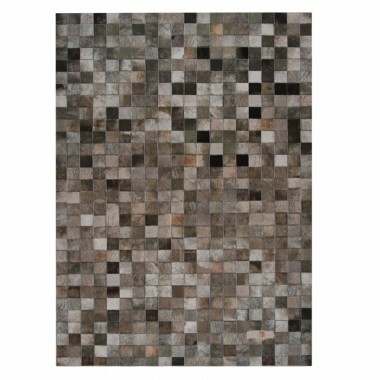 Add profound beauty in your home or office with this unique patchwork cowhide rug. 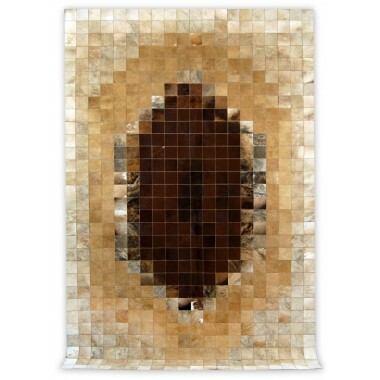 A truly luxurious rug from our curated collection. 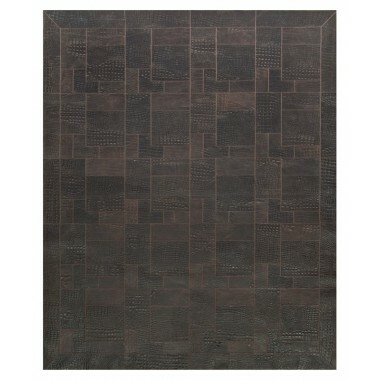 This puzzle-pattern brown leather rug is the perfect match for industrial and steampunk office decorations. 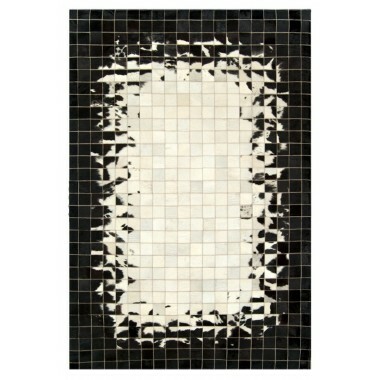 This is a mosaic pattern rug. 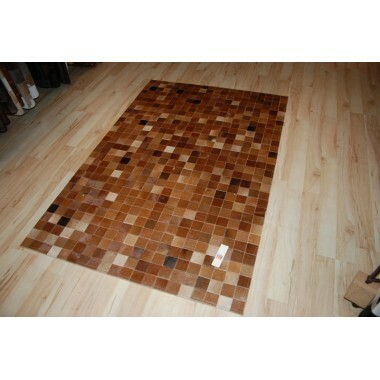 Dark brown 10x10 pieces of cowhide leather in the middle slowly opening to beige as we move to the exterior of the carpet. 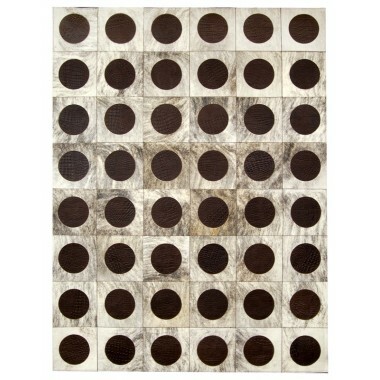 A truly unique piece. 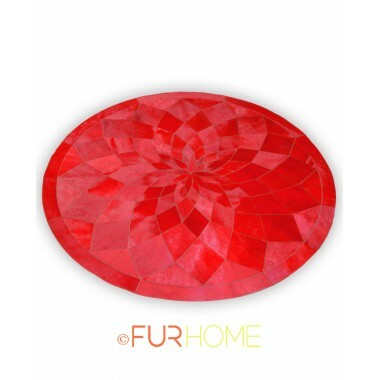 A stunning circular cowhide rug in tones of red and a special diamond-like pattern that requires true craftsmanship.